Do you experience unexplained headaches or anxiety? What about irregular menstrual cycles? Does your face flush when you drink red wine? Do you get an itchy tongue or runny nose when you eat bananas, avocados, or eggplants? If you answered yes to any of these questions, then you could have a histamine intolerance. Having a histamine intolerance can be very frustrating, because the symptoms often feel like they come out of nowhere. Trust me, I understand! 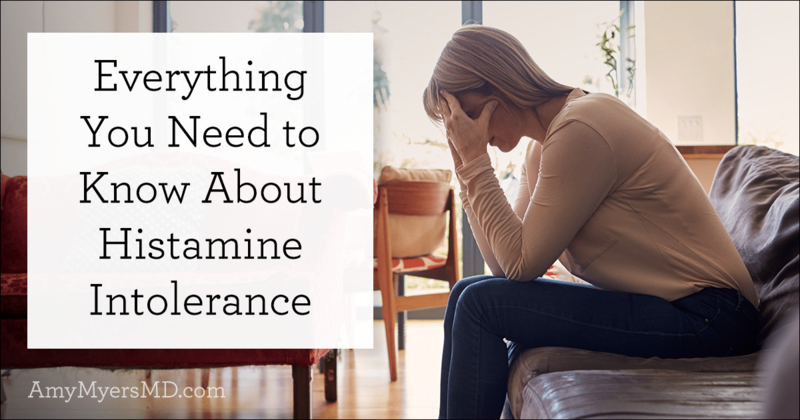 I had a histamine intolerance myself at one point, and I kept getting these terrible headaches seemingly out of the blue. So I jumped into functional medicine detective mode, and fortunately I was able to pinpoint a histamine intolerance as the source of my headaches, and then determine what the underlying cause of that histamine intolerance was. 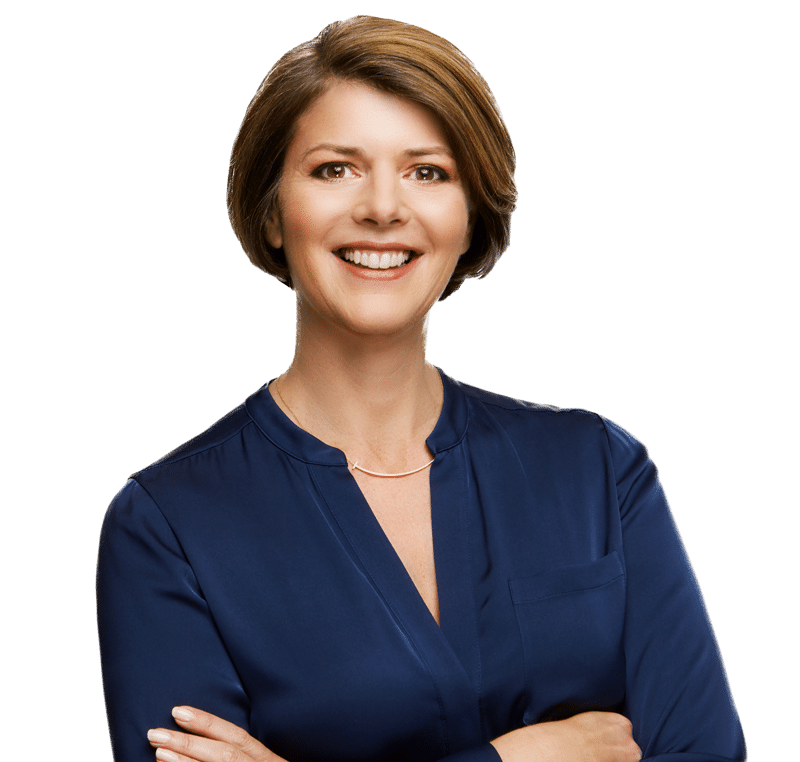 To help you find your own answers to these questions, this week I’m going to walk you through what histamine intolerance is, what causes it, the best diet for it, and how to treat it. Histamine is a chemical involved in your immune system, proper digestion, and your central nervous system. As a neurotransmitter, it communicates important messages from your body to your brain. It is also a component of stomach acid, which is what helps you break down food in your stomach. 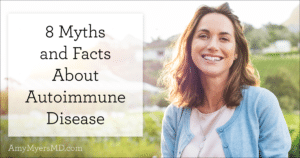 You might be most familiar with histamine as it relates to the immune system. If you’ve suffered from seasonal allergies or food allergies, you may have noticed that antihistamine medications like Zytrec, Allegra or Benedryl provide quick relief of your symptoms. This is because histamine’s role in the body is to cause an immediate inflammatory response. It serves as a red flag in your immune system, notifying your body of any potential attackers. Histamine causes your blood vessels to swell, or dilate, so that your white blood cells can quickly find and attack the infection or problem. This is part of the body’s natural immune response, and typically enzymes will break down the histamine so that it doesn’t build up. If for some reason you don’t break down histamine properly, it begins to build up and you develop what we call histamine intolerance. Because it travels throughout your bloodstream, histamine can affect your gut, lungs, skin, brain, and entire cardiovascular system, contributing to a wide range of symptoms, and often making a histamine intolerance difficult to pinpoint and diagnose. In addition to the histamine produced inside your body, there are also a variety of foods that naturally contain histamine, cause the release of histamine, or block the enzyme that breaks down histamine, diamine oxidase (DAO). We will talk more about DAO and how you break down histamine in a bit. If you have a histamine intolerance, I recommend avoiding the following foods until you have addressed the underlying cause of your histamine intolerance. Whew! That was a long list. You might be wondering now what on earth you CAN eat, so I’ve made a list of low-histamine foods as well. Remember that freshness is key when you have histamine intolerance! How Do You Break Down Histamine? Once formed, histamine is either stored or broken down by an enzyme. Histamine in the central nervous system is broken down primarily by histamine N-methyltransferase (HMT), while histamine in the digestive tract is broken down primarily by diamine oxidase (DAO). Though both enzymes play an important role in histamine break down, the American Society for Clinical Nutrition found that DAO is the main enzyme responsible for breaking down ingested histamine. So if you’re deficient in DAO, you likely have symptoms of histamine intolerance. Inflammation from Crohn’s, ulcerative colitis, and inflammatory bowel disease. Although histamine blockers, a class of acid-reducing drugs, seem like they would help prevent histamine intolerance, these medications can actually deplete DAO levels in your body. Remove the above high histamine foods for 30 days and reintroduce them one at a time by following the guidelines in my comprehensive elimination diet eCourse. I use a test through Dunwoody labs to test for histamine levels and DAO levels. A high ratio of histamine to DAO signifies that you are ingesting too much histamine and that you don’t have enough DAO to break it down. If testing is unavailable to you, you could simply try a diet low in histamine and add DAO supplementation at each meal (see more on this below). If your symptoms resolve, you could have low DAO. How Do You Treat Histamine Intolerance? If you have a histamine intolerance, step one is to minimize your dietary histamine by eating a low-histamine diet and avoiding foods that block DAO. I also recommend taking a DAO supplement, such as the one I carry in my store called Histazyme, for immediate relief. When I was battling histamine intolerance, this supplement was a true life-saver for me, and I would not have a meal without it! Simply take one or two capsules no more than 15 minutes before you eat to prevent histamine intolerance symptoms. You can learn more about Histazyme, how it works, and how to take it in the video below. The real key to overcoming histamine intolerance is to identify and treat the root cause of the issue. In my experience, I find that histamine intolerance is often caused by a gut health issue, particularly SIBO. In fact, SIBO was the cause of my histamine intolerance. 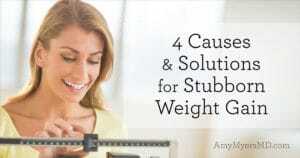 Other common causes I see are leaky gut and gluten intolerance. 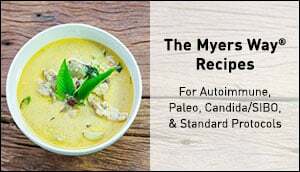 If you think gut problems are causing your histamine intolerance, I recommend completing The Myers Way® Guide to the Gut eCourse. It includes diagnostic quizzes, meal plans, and handy tools to help you diagnose and treat your gut infections at home. 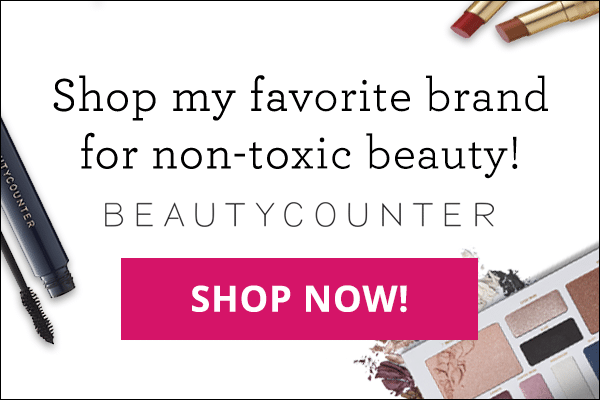 Beat SIBO for Good in 3 Easy Steps! 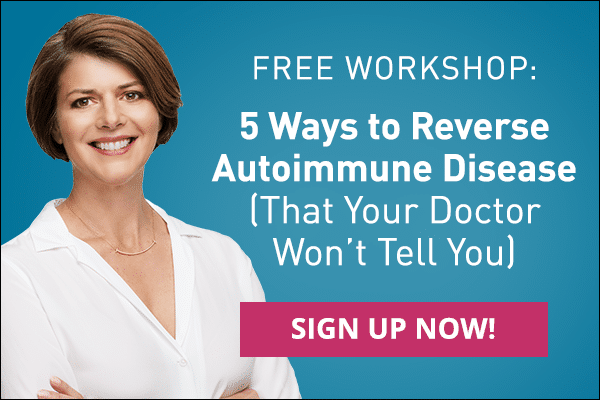 Discover if SIBO is behind your IBS, bloating, gas, skin issues, fatigue, or other unexplained symptoms and exactly what to do about it in my free, upcoming training.